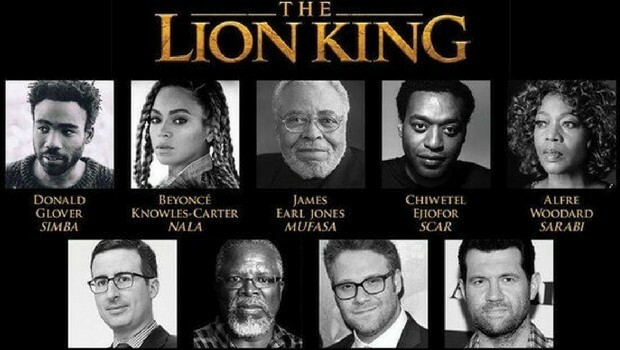 There is a new The Lion King coming and the cast for it is quite exciting. 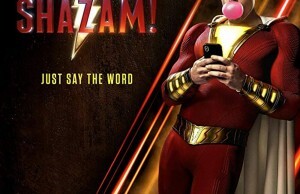 Jon Favreau’s new take on the 1994 musical is going to be featuring some big names from the movie and music industry alike. We are going to see and hear them in action on July, 2019, but we can still get excited about it starting now. says Jon Favreau. So who’s in this talented team? Let’s see! Simba will be played by Donald Glover who will also be featuring in Solo: A Star Wars Story and we’ve already seen him in Spider-Man: Homecoming and The Martian. 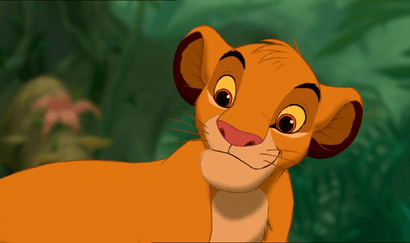 Nala, Simba’s childhood friend and adult lover is going to be played by Beyonce. James Earl Jones will lend his voice to Mufasa, Simba’s father as he did 23 years ago in Disney’s 1994 The Lion King. Scar, Simba’s villain uncle will be played by Chiwetel Ejiofor (Twelve Years a Slave, Doctor Strange) and Simba’s mother, Sarabi will be portrayed by Alfred Woodward. Young Simba and Young Nula will be played by JD McCray and Shahadi Wright Joseph. 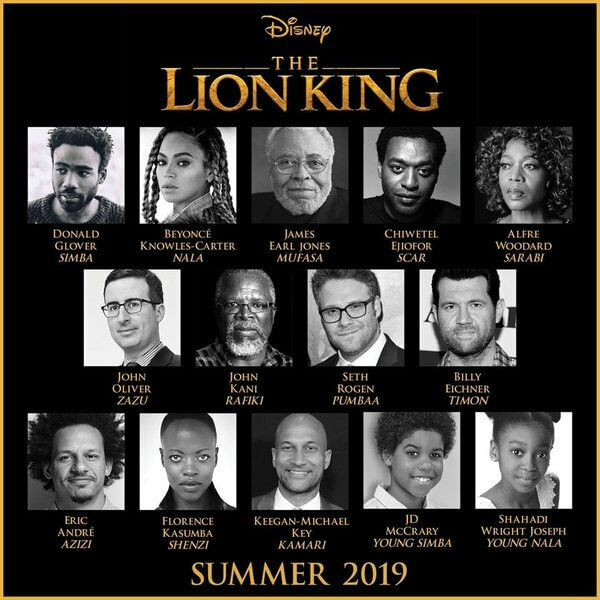 Timon and Pumba, everybody’s favourite Hakuna Matata philosophers will be portrayed by Seth Rogen and Billy Eichner, while John Kai will step into the shoes of wise baboon Rafiki. Zazu, Mufasa’s loyal confidant will be played by John Oliver. The hyenas are portrayed by Florence Kasumba, Eric Andre and Keegan-Michael Key. 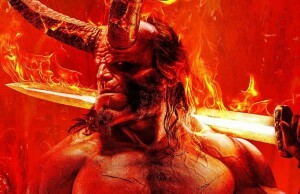 The idea is quite the same, but with pioneering filmmaking techniques that are made to bring the characters to life in whole new and exciting ways. Simba who idolizes his father, Mufasa, who is king. But his uncle, former heir to the throne, sees his nephew as a menace to his future reign and plans to do something about it. 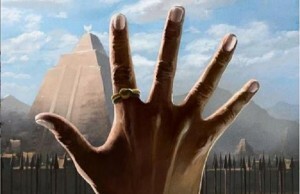 Simba ends up in exile and with his father dead, he has to find himself again, grow up and take his rightful throne back. We say there are exciting news and we’re preparing to hear “I can’t wait to be king” again, in a new ensemble.